This week we’re teaming up with Warner Bros. to give away a whole bunch of Blu-Rays. 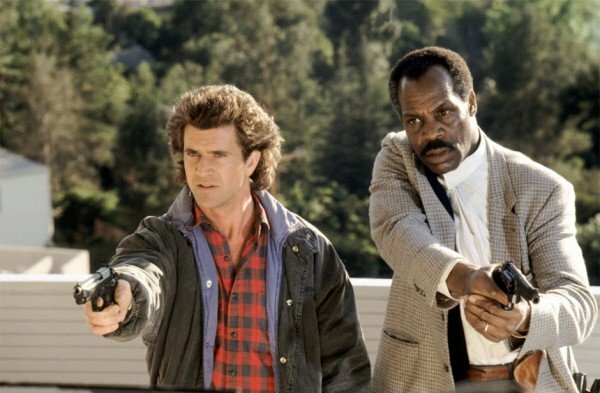 We have the Lethal Weapon Collection, Blood Work, U.S. Marshals and A Perfect World, all films that would make an excellent addition to any collection. Please note that if you win, you cannot choose which film you get, it will be randomly selected. 3. Tweet our contest message: RT this and follow @WeGotThisCoverd to win Sherlock Holmes: A Game of Shadows Blu-ray. The winner will be chosen on June 8th at 11:59pm EST.